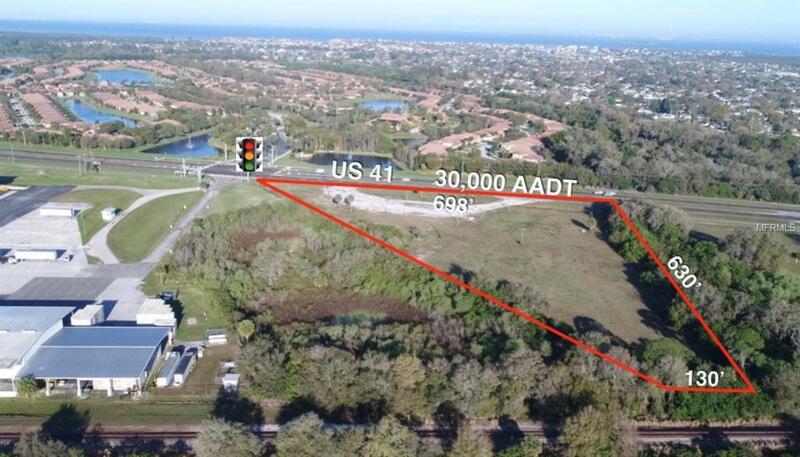 This is an opportunity to acquire a cleared and graded commercial property located at US HWY 41 in Apollo Beach. The site spans approximately 700 feet on US 41 with 2 curb cuts. The site is zoned for commercial uses and has no wetlands.